One of the 90's most controversial games, Night Trap, is back and available on PS4 and PC today alongside an official launch trailer. Today, Kentucky-located developer Screaming Villians’ Night Trap – 25th Anniversary Edition launches on PS4 and PC, accompanied by an official launch trailer. 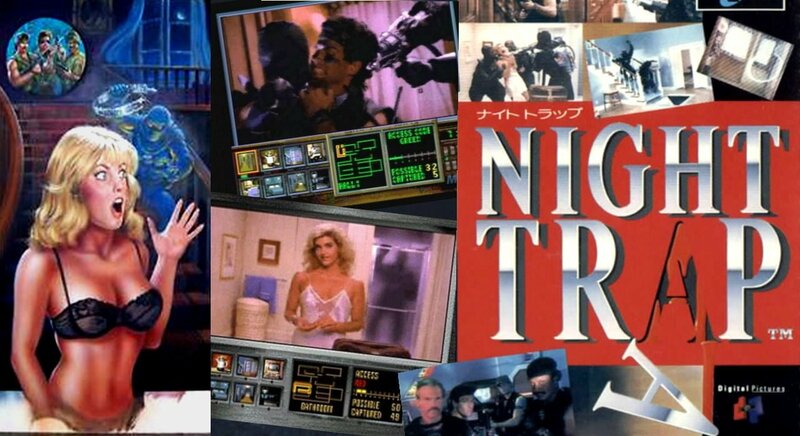 For those that don’t know: Night Trap was an interactive movie, “the original live-action video game,” developed by Digital Pictures that released all the way back in 1992 on the Sega/Mega CD. Now on its 25 year anniversary, it is back and completely rebuilt with modern systems in mind. The game’s plot centers around the story of five teenage girls who are spending the weekend at the Martin home. As a member of the Special Control Attack Team, your job is to monitor the home and protect the group of girls who are being targeted by vampires using an intricate system of cameras and traps. Night Trap – 25th Anniversary Edition notably includes new features such as deleted scenes, two documentaries, the all-new theater that allows you to watch all story-related videos uninterrupted, a new mode with online functionality called Survivor that will test your skills at trapping intruders, and behind the scenes production images. 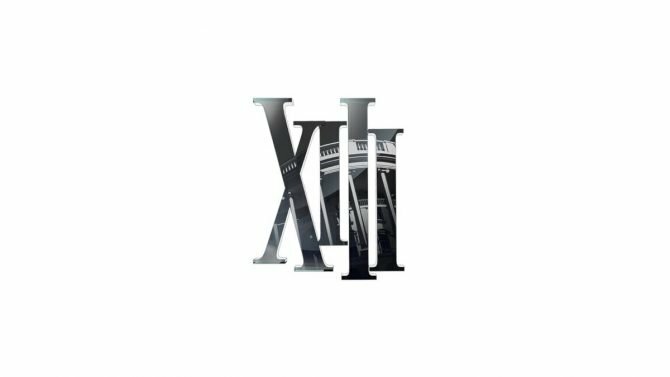 Further, for the first time ever, the unreleased prototype Scene Of The Crime will be fullly playable. As you may remember, Night Trap is rather famous (or infamous depending on how you look at) for the controversy that surrounded it upon release. The 90’s were a different time — and mature content in video games was a much, much more contentious topic. The controversy around the game’s nature eventually led to a large enough of an outcry that it was withdrawn from markets. Ultimately it also was a big causer in the creation of the ESRB, the folks who rate your games to this day.